Courtney worked tirelessly to find us this awesome home. We really didn’t know how we could have gotten through this without her patience and knowledge. We are so excited to move in! Courtney is so good at this job and we are inspired! This is like our dream and Courtney is like our fairy god mother. 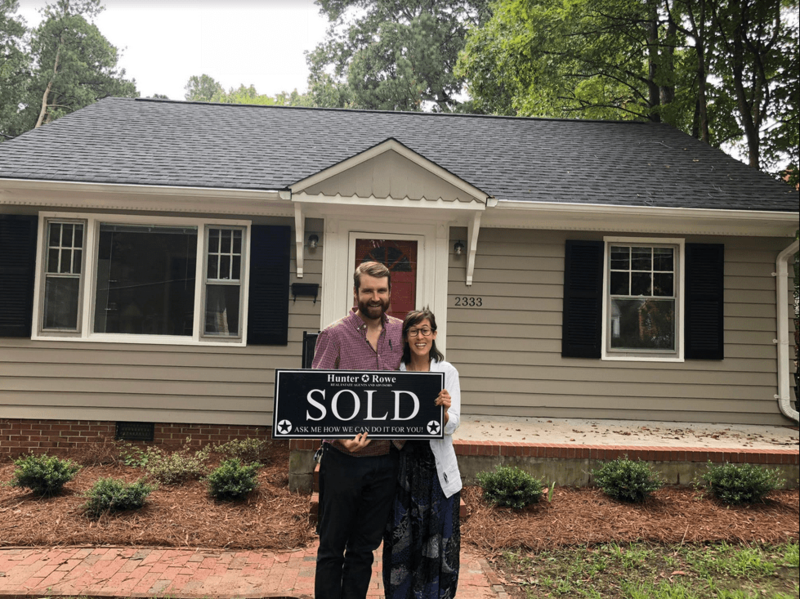 We appreciate her sticking with us through it all, for teaching us everything we know about buying houses, inspections, making offers and what to look for. Beyond all of this process Courtney and TJ really looked out for us. Thank you for your honesty and for really working to help us make the right decisions. Kim went Above and Beyond her Realtor Duties! We are exceptionally happy with the efforts of Kristin!